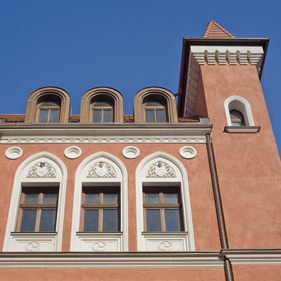 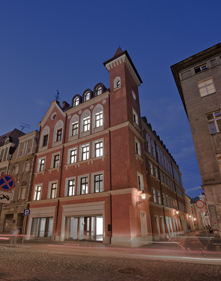 Palazzo Rosso – a one of a kind, Neo - Renaissance building located next to the Poznań Town Hall in the old market area in Poznań. 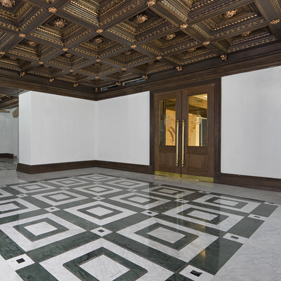 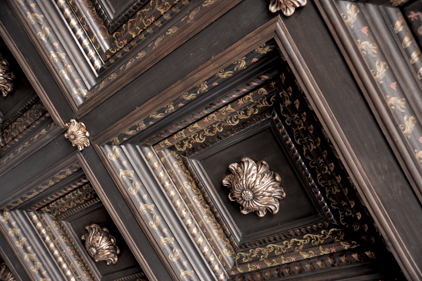 Beautiful, extremely well preserved Gothic cellar and Renaissance wooden ceiling from between 1607 and 1663 are a unique centerpiece of newly renovated interiors. 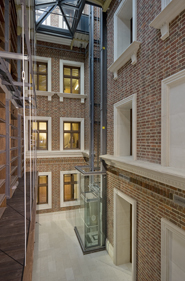 Besides the cellar the whole construction of the building is entirely new and enables an extraordinary function and installation adaptation of the building.